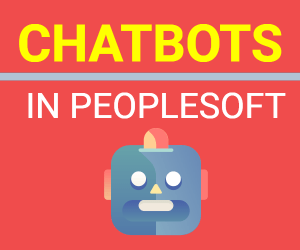 Most of the organizations using PeopleSoft applications are either upgrading their existing PeopleSoft applications to PeopleSoft 9.2 version or are planning to do it in near future. 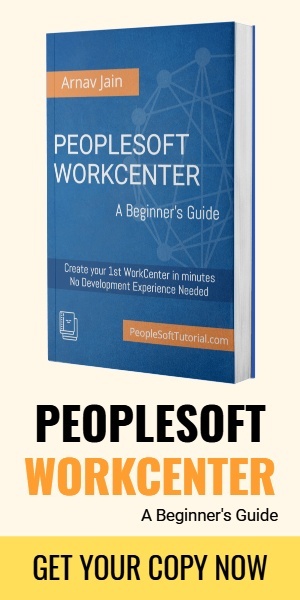 Upgrading a PeopleSoft application can be a huge effort and requires consideration of so many things especially money & time and we all know “Time is Money”. To reduce the upgrade time, many consulting firms that perform the upgrade have developed their own Upgrade Accelerators. In simple terms, Upgrade accelerators are tool/tools that are used to reduce the time & effort taken by upgrade activities. After some research, we have created a list of upgrade accelerators provided by different IT companies. Cdetector : Useful in finding customization. Helps in retrofitting and data conversion effort estimation. BridgeTheGa : Reports page level customizations. Facilitates Fit Gap analysis. MapTable : Compares table structures between two application versions. Useful in data migration. MOP : Identifies retrofitted objects missed during migration due to oversight. ProbeSQR : Generates list of records used in SQRs & SQCs. Helpful in impact analysis & retrofitting. LabelRep: Reports field labels which cannot be translated. Useful in multilingual upgrade. Security Matrix: Useful in security retrofitting. Helps in tracking security changes. QueryCompa: Compares PSQuery output between source & target. Helps in expeditious query retrofitting. AE Retrofitter: Automates the entire process of retrofitting. Assists data conversion process for an error-free, smooth conversion. Permit: This tool automates retrofitting of new permission lists created in PT 8.x version to PT 8.4x compatible. SQR/SQC utility: A tool for analyzing customizations. Includes deleted, added, modified objects, which generates summary and summaries objects and counts report. Automates manual process and provide an output report listing the impacted SQRs and SQCs along with the names of the relevant records and record fields. Help us expand this list by providing your inputs and let us know if you’ve developed any PeopleSoft accelerators.